If you’re in the Odessa area and want a good place to kick back and have a few drinks that feels familiar, check out #10 Sports Bar and Grill. This is the kind of spot that every city has at least one of. You can come here for drinks, to meet new people, to watch the game or to just relax and people watch. The drinks are cheap, the people are there to have fun and there’s even karaoke if you feel like getting up and strutting your stuff after a few too many. It may be a little off-putting that it’s located with a mall, but you’ll not be disappointed by a night at #10. Has anyone been to #10 Sports Bar before? 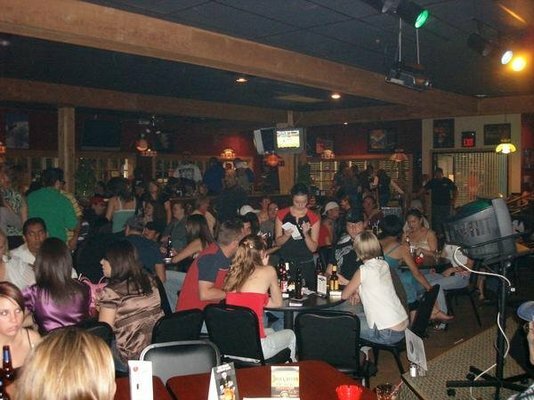 How does it compare to other bars in Odessa?